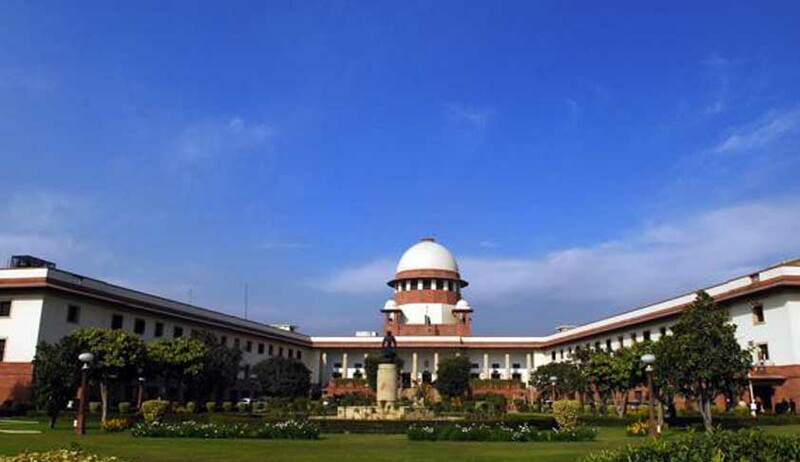 The Supreme Court, on Monday, dismissed a Public Interest Litigation (PIL) seeking its direction to restrain politicians from indulging in "provocative and hate speeches" saying that it cannot curtail people's fundamental right to free speech. "We cannot curtail fundamental rights of people. It is a precious rights guaranteed by Constitution," a Bench headed by Justice R M Lodha said, adding "we are a mature democracy and it is for the public to decide." The court said that it is a matter of perception and a statement objectionable to a person might be normal to other person. "We are 128 million people and there would be 128 million views. One is free not to accept the view of others," the Bench said. The petitioner, M L Sharma, an advocate by profession, had contended in his petition that various politicians indulge in hate speech for securing political mileage in their favour and they must be restrained from doing so.